Amanda Barry is an Associate in the Houston office. Amanda’s work includes preparing state and federal historic tax credit applications and National Register nominations for clients in Texas. Prior to joining MHA, Amanda worked as a Preservation Planner for the City of Houston’s Historic Preservation Office. As a Planner, she coordinated and conducted technical reviews, research, and analyzed planning data for activities relating to the Historic Preservation Ordinance, including Certificates of Appropriateness, Landmark Designations, Historic Districts, Design Guidelines, and Historic Tax Exemptions. She provided information, assistance, and consultation to professional organizations, developers, the business community, and the public. 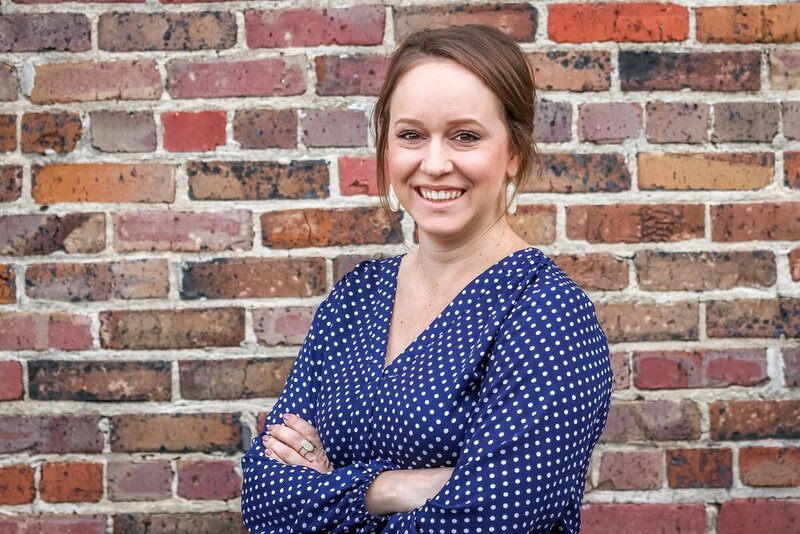 Amanda holds a Bachelor’s Degree in History from Louisiana State University (Baton Rouge, LA) and a Master’s Degree in Public/Applied History from Middle Tennessee State University (Murfreesboro, TN).